WHY delight in normal cheese crackers when you can jazz them up to look like a cute little monster? If you haven’t been lucky enough to catch or hatch a Pikachu yet, these cheese crackers may be the remedy to appease your longing. 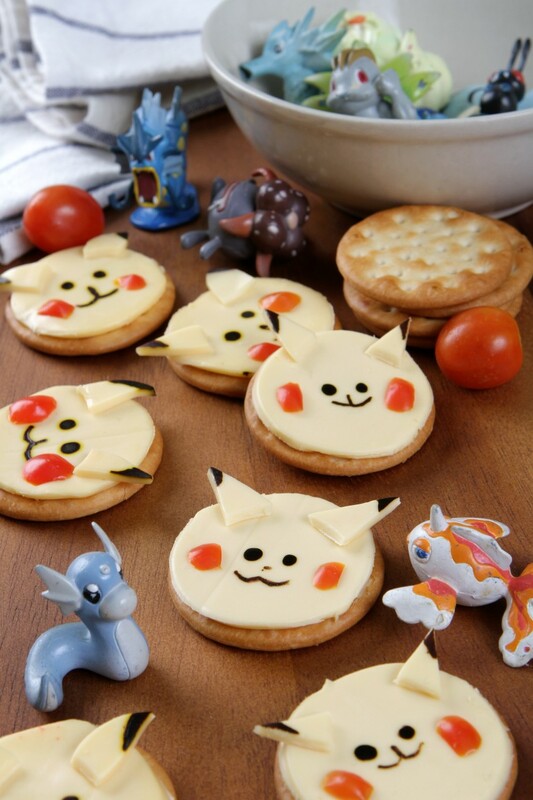 Perfect for a kids-themed tea party, or for Pokemon GO fans in general, be prepared to induce some smiles and giggles when you serve this adorable cheese cracker platter on your tabletop.